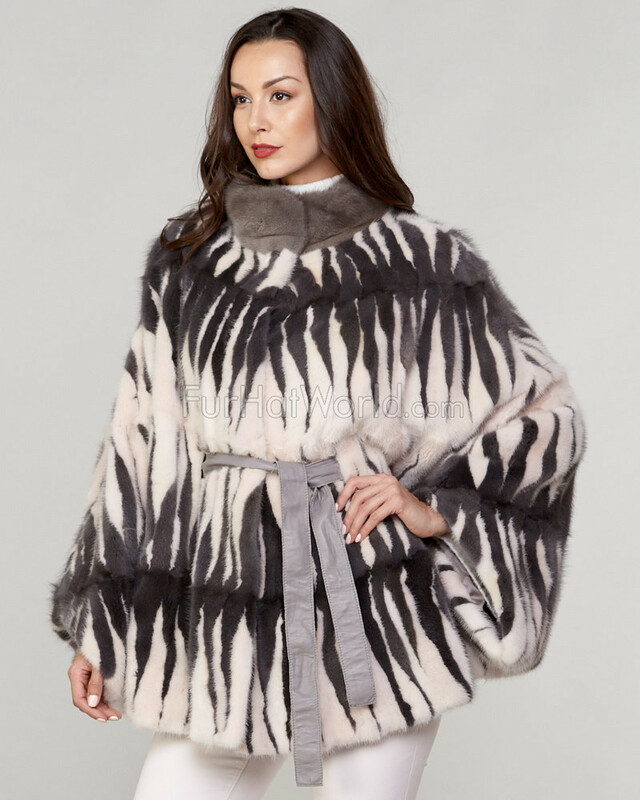 The Delilah Long Hair Mink Fur Poncho in Multi Color Pattern for her is perfect for anyone that appreciates a unique, yet refined style. 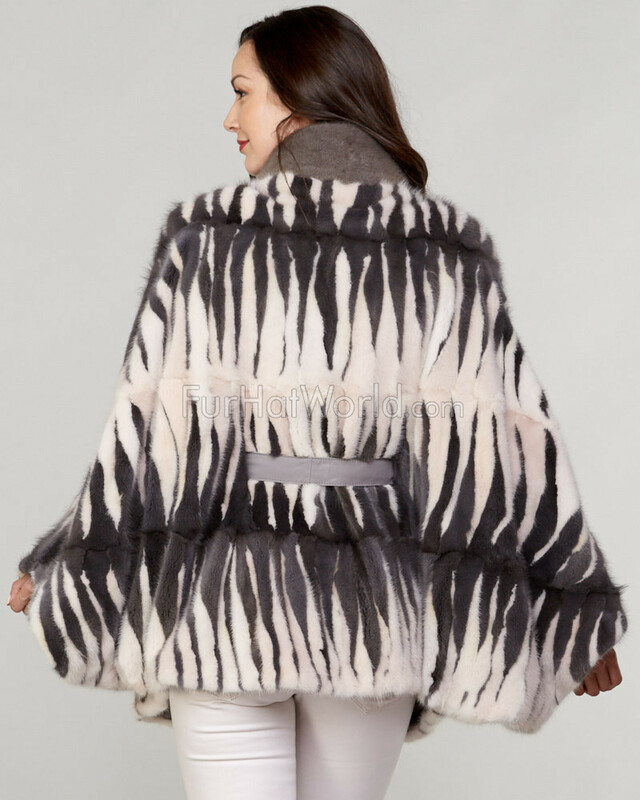 The poncho style features natural long hair Mink Fur in a multi color shade to showcase a silky and exclusive style. 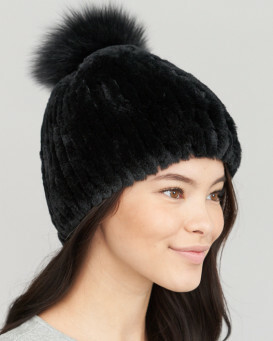 Genuine Napa leather combines with the fur for a contrasting look. A matching wide leather belt has entry from the back to cinch around you waist. 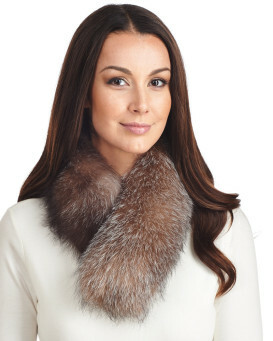 A full pelt Mink collar is crafted with a magnetic closure. A silky lined interior is fitted with a discreet pocket. The front features four snap closures and two side entry pockets that will keep you secure this winter.